WHEATON, Ill. (WLS) -- Starting Friday, Wheaton College will no longer provide health insurance to students because the school is opposed to the birth control coverage mandate in the Affordable Care Act. The decision will affect roughly a quarter of the 3,000 undergraduate and graduate students at the Christian liberal arts college. It won't affect health care insurance for the school's faculty and staff. The college also says the decision is part of an effort to protect a lawsuit against the Department of Health and Human Services. Protecting the case is important because the government is telling the school it has to offer something it finds "morally objectionable," Chelsen said. 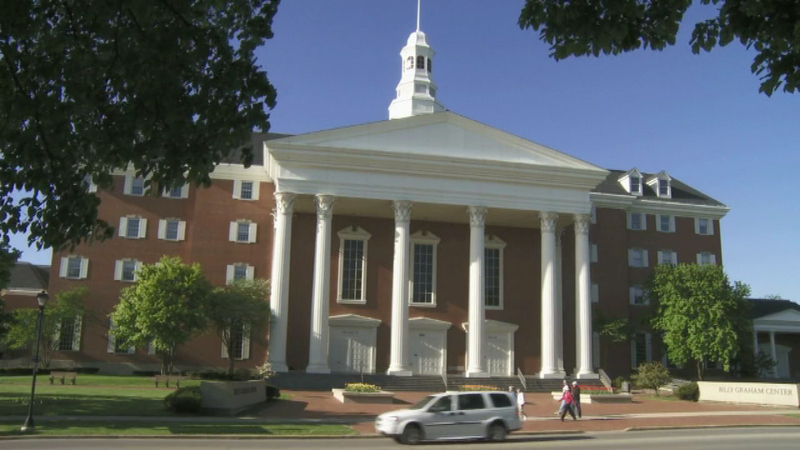 Some religious groups and schools have accepted a compromise plan, which would require officials to notify the government of their religious objections and prompt the school's insurance carrier to provide coverage directly to students, but Wheaton refuses to do so because it would violate the school's religious beliefs, officials said. Wheaton filed a federal lawsuit in 2012 and has since postponed complying with the order. A temporary stay recently was granted by the U.S. Supreme Court. Administrators say there will be some funding for those set to lose coverage.